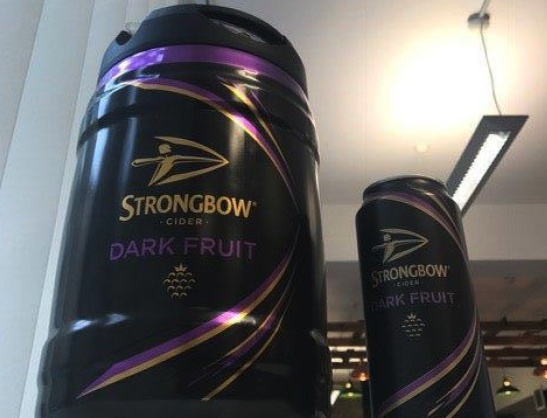 Good news people, Strongbow are releasing a Dark Fruits KEG. It’s February, which is essentially spring and and in some ways summer, so why not start thinking about everyone’s favourite cider? Strongbow know what’s going on. They know what the people want and when they want it. This #ValentinesDay keg is for you ? 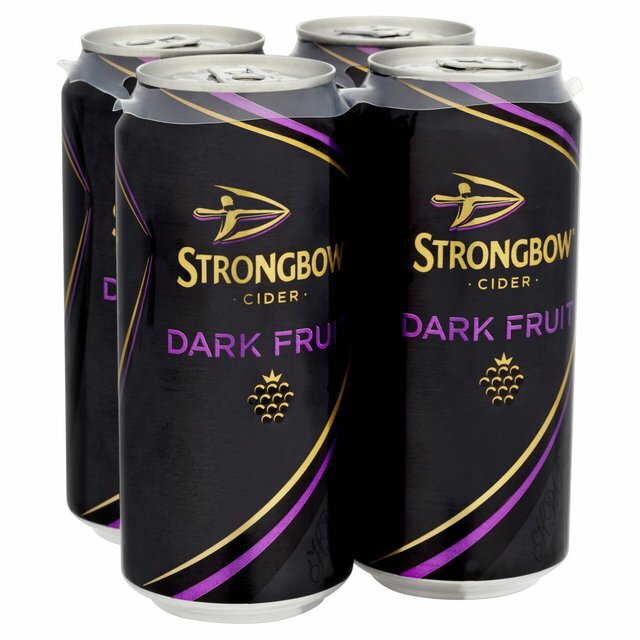 Don’t worry though if you’re the kind of person who’s more of a traditionalist, Strongbow will also be releasing their original recipe in kegs too – for those not quite on the Dark Fruits hype yet. They took to Twitter to reassure concerned punters the kegs will be available in all major UK supermarkets (including in Northern Ireland), but it looks like it’ll be a good idea to get down there pretty quickly if you want to make sure you get your mits on some. Admittedly it seems a little strange how they chose Valentine’s Day to announce the release, but if a giant keg of sweet dark cider doesn’t scream ‘I love you’ what does?